Novels are a great time pass for many, and are a great source of information for much more. Sometimes the stories we read may transform our lives and can have a direct impact on the way we lead our life. Reading best selling Indian novels is not only a good habit, considered by many but also can be a drastic catalyst for our lives. This has been proven many times for many people in the history of mankind. Also, reading novels is a great experience for they give us a sneak peek into the lives of virtual people and into a virtual reality world. We imagine things, while we read novels, and make us lead an entire lifetime without even leaving the comfort of our chairs. Such is the impact on our minds while reading novels. 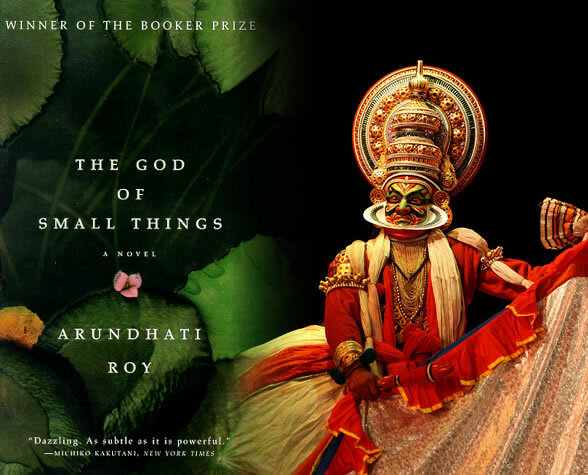 This is the debut novel of Arundhati Roy, who is a novelist, social activist and a world citizen. The novel is about two children in a village in Kerala, and how a shocking event in their young lives has led to shocking consequences. The book has won the ‘Booker Prize’ for the year 1997. Written by Amitav Ghosh, the novel has won the ‘Sahitya Academy Award’, in the year 1989. The story is about the un-named narrator who is consistently juggling through his memories and events of his past and present, in hopes to find answers to those. Written by Anita Desai, the novel has been shortlisted for the Booker Prize award in the year 1999. The novel, narrating the life of a character, tries to explain how the Indian families burden their daughter with many responsibilities and are eventually forced to sacrifice their aspirations and dreams in their lives. 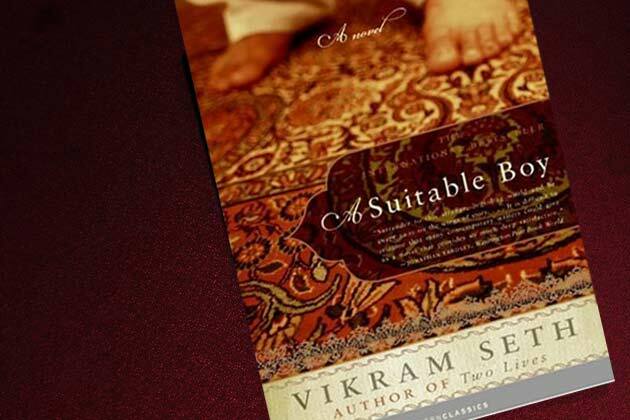 This novel is written by Vikram Seth and has won the Commonwealth Writer’s Prize award, in 1994. 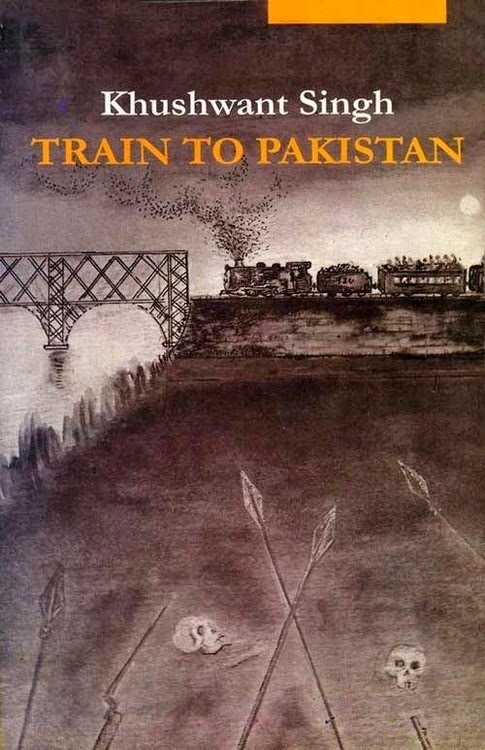 This is a historical novel written by Khushwant Singh. It narrates the events that led to the partition of India and Pakistan in 1947. 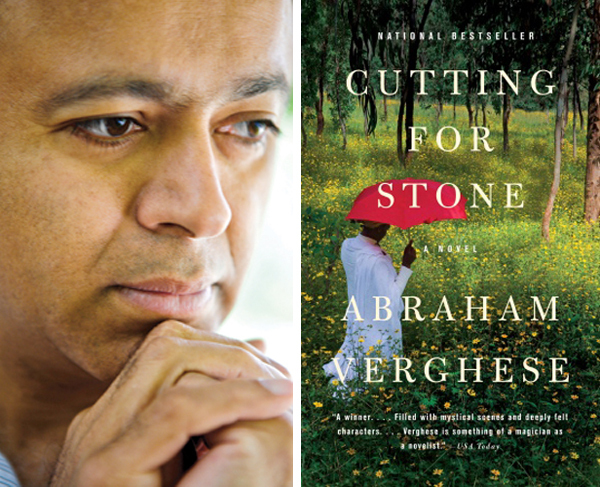 Written by Abraham Verghese, this novel is about twins who are orphaned with their Mother’s death and their Father’s disappearance. The novel is written by Amit Chaudhary. A must read for musically inclined, it is about two families whose fortunes are related by music. Written by Akhil Sharma, the novel has won the 2001 Hemingway Foundation/PEN Award and Whiting Writers’ Award. This debut novel of Aravind Adiga has won the Booker Prize award in fiction genre, in the year 2008. 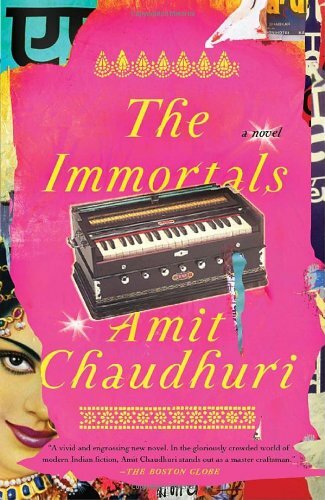 This novel shows India’s class struggle in a globalized world, in a darkly humorous perspective. This is the first novel of Pulitzer award winner Jhumpa Lahiri. It is about a Bengali couple’s struggles and hardships when they migrate to US to form a life outside of everything they are accustomed to. This list of top 10 best selling Indian novels contains just a fraction of the huge number of good novels. It does not finalise that these are the only best, but it says these can be the best novels for you to read, out of many such.